Moving to a new neighborhood? Or settling down in a different state? Before you move, it is important that you hire the best local moving companies to make your move an easy one. All of these companies have the top ratings on Google and Yelp. A-Anytime Movers has been in business for over 25 years and claims that they are the top choice in the area since 1989. This DC mover provides local and long-distance moving services at competitive rates. They also offer packing services, loading and unloading help, and truck rentals. Check out the company’s rave reviews on Google and Yelp. Chris Jolma, the owner of My Truck Buddy, decided to start the business after he and his wife realized they needed more income. In 2007, Chris’ wife became pregnant, and she could not work anymore. Not only did they need more income, but Chris was bored with his two jobs and needed something else to do to occupy his time. He needed to find a new career, and that is when the company opened. My Truck Buddy has received top ratings on Google and Yelp. The company provides local and long distance moving services and also helps customers with other moving to-dos like furniture disassembly. The company does not have a physical address. The company relies on email and phone calls to operate their business. Mic’s Moving Company has been in business for over five years. Mic Went founded the company in June 2013. The company provides local and long distance moving services for businesses and residential customers. Mic’s Moving Company claims that they offer their services all hours of the day with the best hourly rates. The company has received excellent ratings on Google and Yelp. Not only does Mic’s Moving Company provide local and interstate moving services, but they also provide packing services and loading and unloading help. Just like My Truck Buddy, the company does not have a physical address. The company relies on phone calls to operate their business. This DC moving service works with local moving partners to help customers find the cheapest, low rates on professional movers in the greater DC area, including Alexandria, Arlington, Fairfax, and Rockville, MD. If you’re looking for hourly rates on a local move or a flat rate long distance transport, Cheap Movers DC connects you with a company who can get the job done for less. Fill out the quote form online or give them a call to get an estimate! Also be sure to check out their blog for useful moving tips and local area things to do. Bookstore Movers was founded in 2005 by Matt Wixon. Matt started the company after working at a bookstore. Matt created Bookstore Movers with the goal of purchasing the bookstore that he used to work for in the future because he loved it so much. 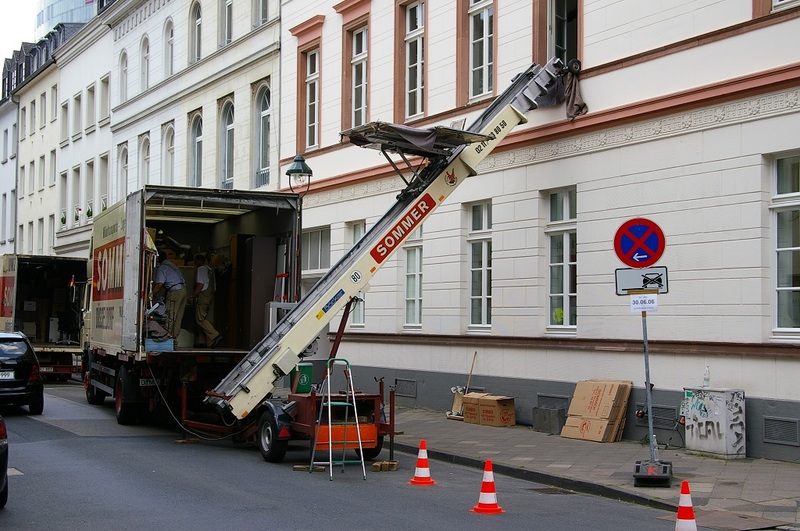 The company provides local and cross-country moving services for commercial and residential properties. The company can also help you with packing, bins, and labor. The company has high ratings on Google and Yelp. Bookstore Movers is open seven days a week with convenient hours. If you are interested in hiring one of these moving companies, be sure to go to their website to get free estimates. You will no longer have to worry about dealing with stress during your move as these companies will do all the hard work for you.